Our good friend Juan J. Martinez really knows how to impress us, as after already releasing the very enjoyable game Magica on the Amstrad which featured 50 levels of arcade platforming fun, he's now turned his attention to the C64 and C128 with 'Rescuing Orc'. 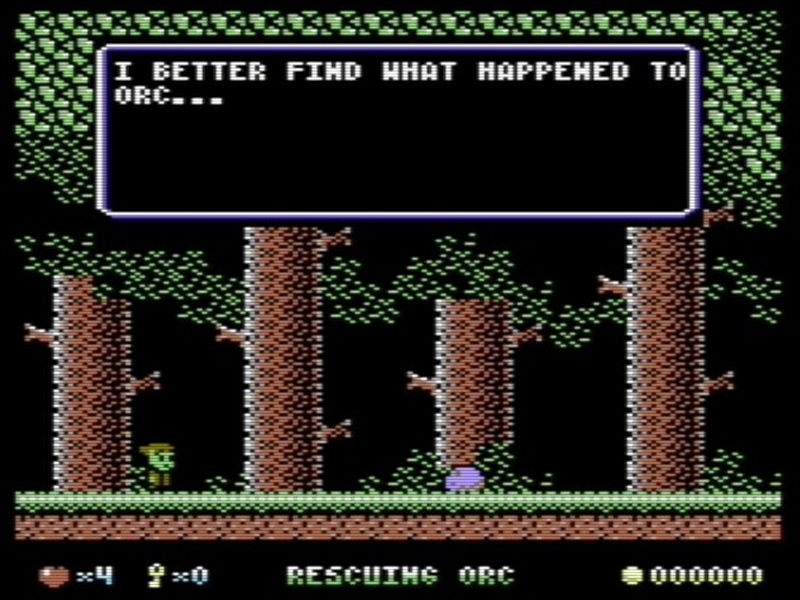 This game which will be available as a free download and rather lush Collectors Edition, will star a well armed goblin who is on a quest to find out what has happened to his best friend Orc who didn't show up for tea for a couple of weeks! 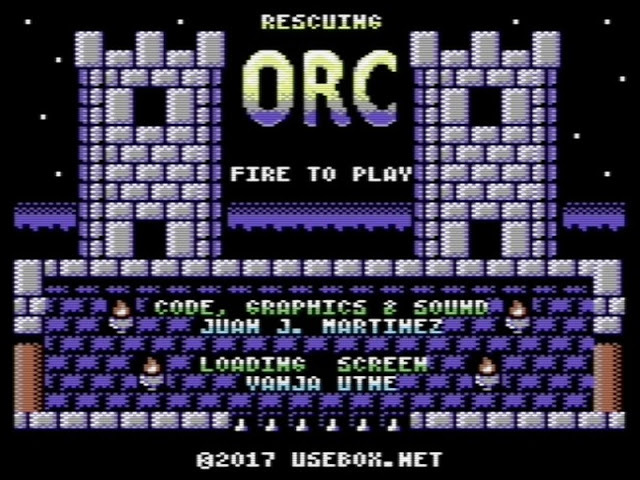 According to our Juan who sent us this exclusive news through our inbox, Rescuing Orc will be a jump and slash game inspired by classics such as Castlevania and or Zelda 2. It will feature 5 amazing areas to explore, 12 different type of enemies to fight, possibly a decent story, and a loading screen by the coolest of artists, Vanja Utne. As for a release date, the game is due 23.08.2017 and can be pre-ordered, as the first ever C64 project by Juan! Links : 1) Source 2) Twitter 3) Website 4) Beta Gameplay Footage!